Situated in Central Oregon a half hour from the Cascade Mountains is the quaint downtown of Redmond, Oregon. 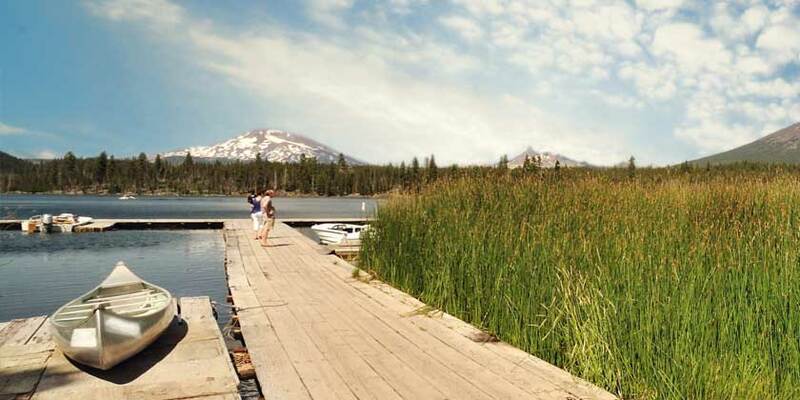 Redmond rests on the High Desert plateau, providing it with the best weather in Central Oregon. 320 sunny days a year and a dry desert climate make Mt. Bachelor a popular ski destination. One of the world’s best rock climbing destinations, Smith Rock is also right in the city’s backyard.